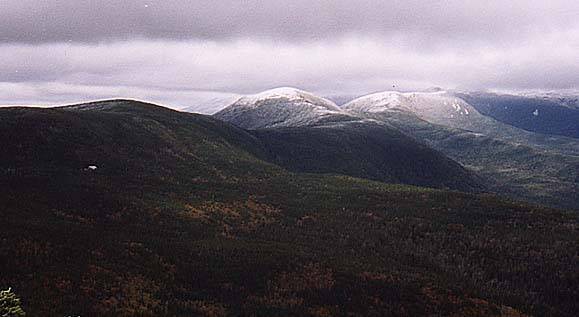 Jackson is near the southern end of the Presidential Range. 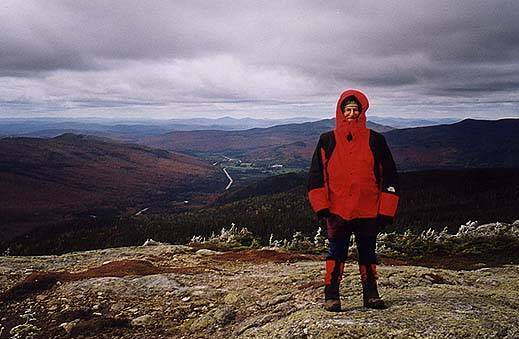 Contrary to popular belief, it was named not for the US President but for NH State Geologist Charles Jackson. 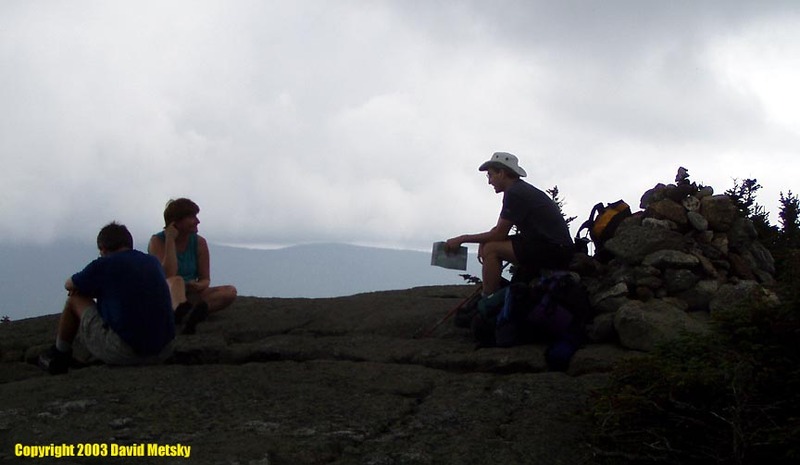 The summit ledges offer fine views of the Dry River and the southern Presidentials. 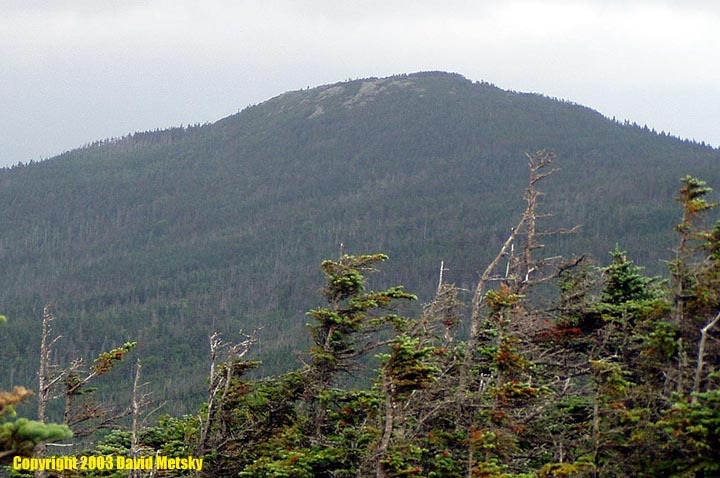 The easiest route to the summit is by the Webster-Jackson trail from Crawford Notch. 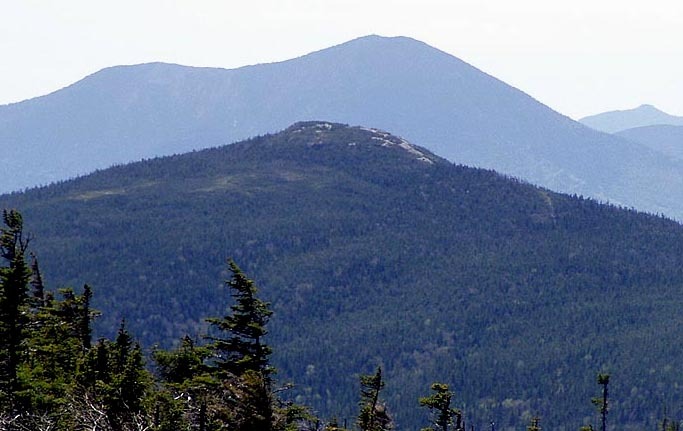 You can hike directly to Jackson (2.6 miles) or do a nice loop with Mt Webster (6.5 miles round trip). 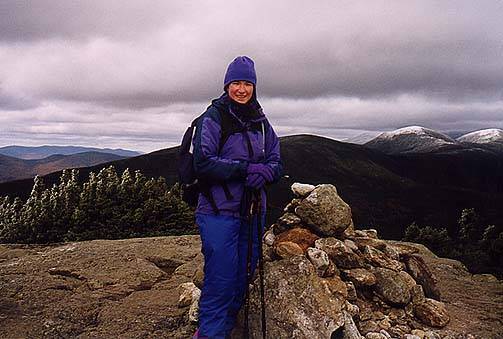 A more difficult route is via the Webster Cliff trail, part of the Appalachian Trail, at 4.7 miles. The Mizpah Springs Hut and the Nauman Campsite is north of Jackson along the AT. Mt Clinton Road - The Mt Clinton Road runs north from the high point of Crawford Notch just off Rt 302 near the new Highland Center. The parking area serves the Crawford Path via the Crawford Connector. There is no long term parking for hikers in the notch proper. A WMNF parking pass is required, there are restrooms at the trailhead. Crawford Notch - In the center of Crawford Notch is short term parking next to the depot. There are restrooms and a store in the depot, but hiker parking is available at the lot on the Mt Clinton Road. There is parking for the Webster-Jackson trail along the highway slightly further south on Rt 302.